The Philippines is a country set close to the Pacific Ocean and is brimming full of islands and seas. 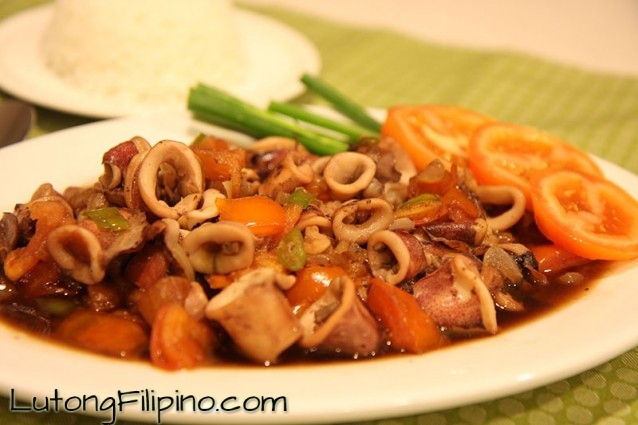 With it, comes the advent of exotic and exciting Filipino seafood dishes. So if you happen to have an inclination for sea foods then this should be the right dish to start. It happened that among the various delectable seafood dishes out there, squid is one of the most popular seafood ingredients you can find at any Chinese cuisine or seafood restaurant. 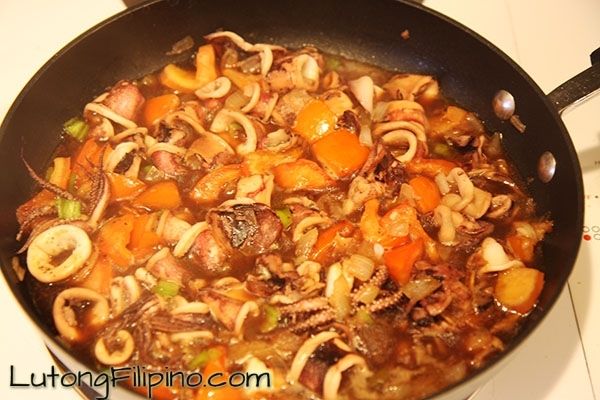 Among the myriad ways to cook this seafood delicacy is the simple, easy-to-cook yet delicious, the Sautéed Squid recipe or as the locals call it, the “Guisadong pusit”. 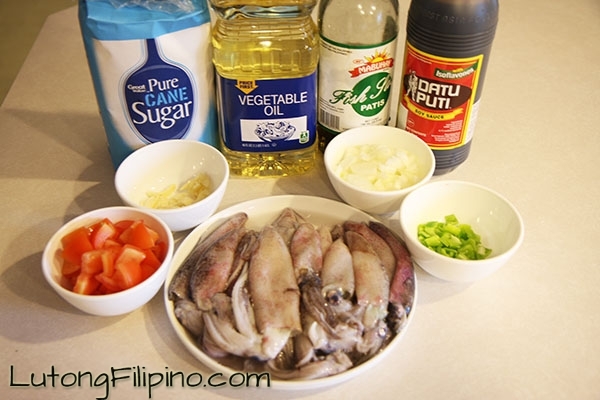 “Guisadong pusit” is a recipe well known throughout the “baranggays” or communities. 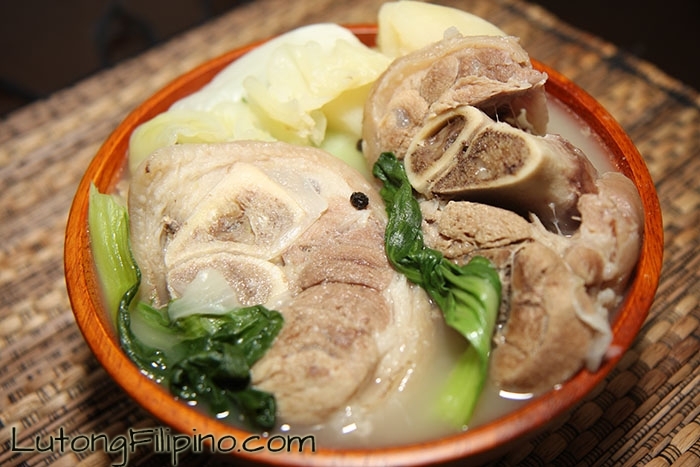 You can ask and expect the designated cook in any household of a “baranggay” to cook this recipe and you will not go disappointed. 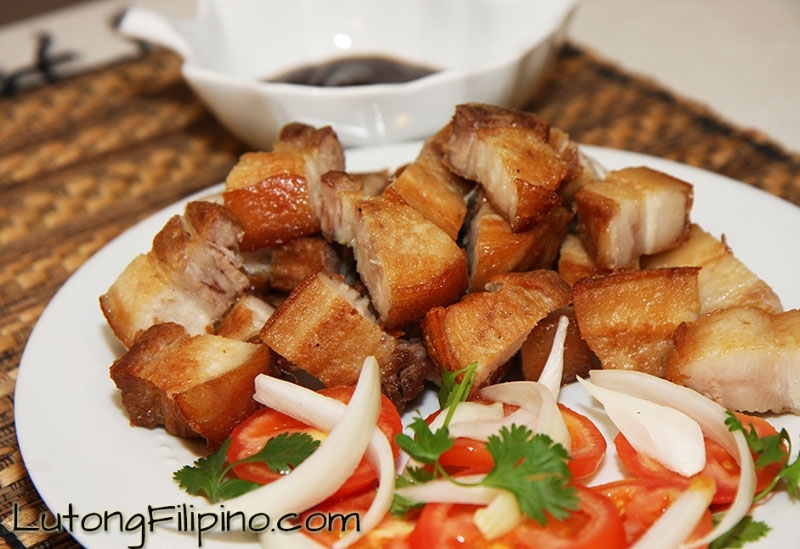 The dish is commonplace such as the likes of the adobo, ginisa, and other home-cooking recipes. 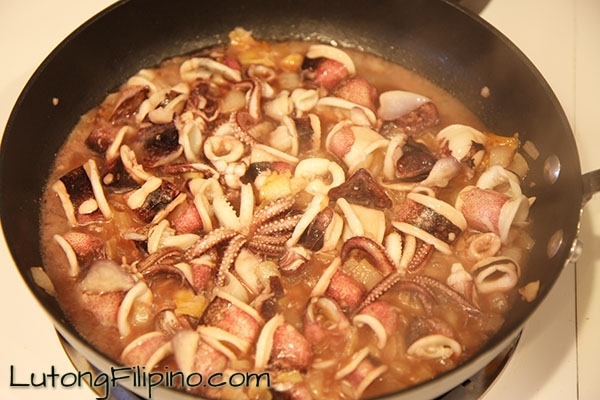 The dish is usually cooked and presented with the squid cut into rings and prepared with crushed garlic, chopped onion, a spoonful of fish sauce or soy sauce, black pepper and sometimes, may even be served with chili pepper. Not only does the dish offer a delicious and exciting treat, it also is an excellent source of protein. It is important to note when you are cooking squid to not to overcook it as it not only toughens, but it would also lose its flavor and its texture as well. 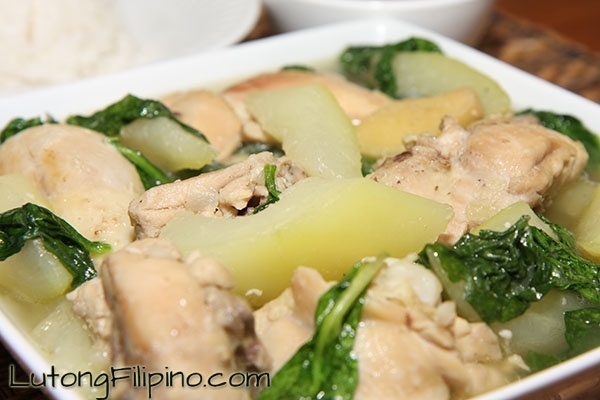 It is best served hot with steamed rice as a side dish. Cut squid into rings and set aside. Add oil to a pan over medium heat. 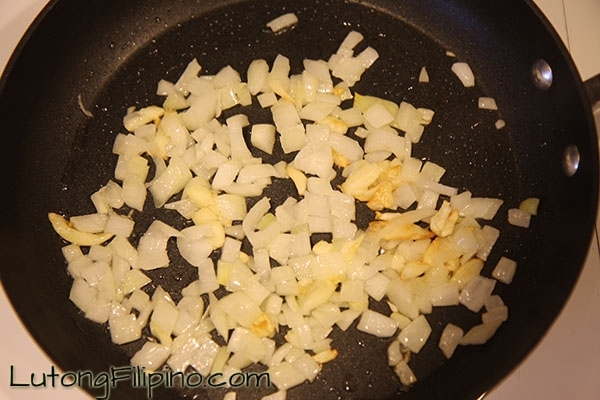 Add garlic and saute until brown. 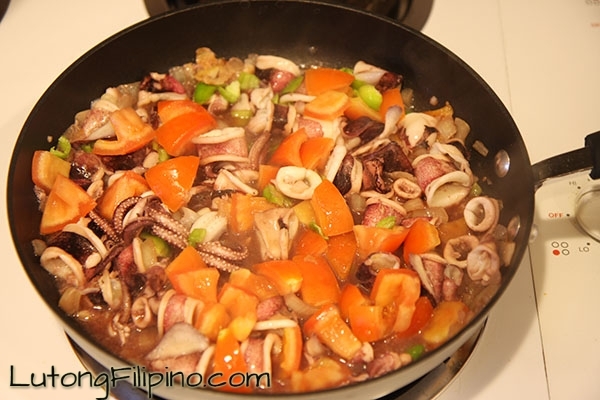 Add squid and saute for 3 minutes, or until fully cooked while stirring frequently. Add tomatoes, chili pepper, sugar, soy sauce, and fish sauce. Simmer over medium heat for 3 minutes.